The International Paris Air Show is a biannual event that has always been a huge success. The 2017 event featured over 2,300 exhibitors from 48 countries and attracted 351,584 visitors. Of those visitors, 149,947 were trade visitors and 201,637 general visitors. Also, over 130 billion dollars of orders placed at IPAS 2017! 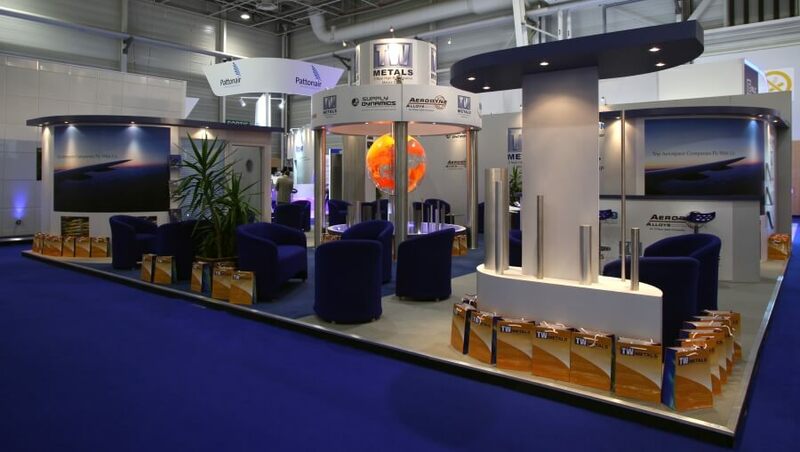 Below is an exhibition stand we have designed and built for the show. If you feel you’d like to exhibit at this show or have already booked your space, get in touch with us today. 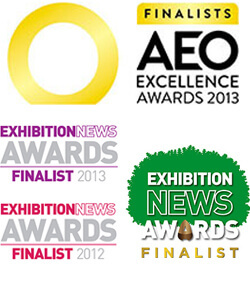 Call us on 01793 489970 to see how we can help with your exhibition requirements.